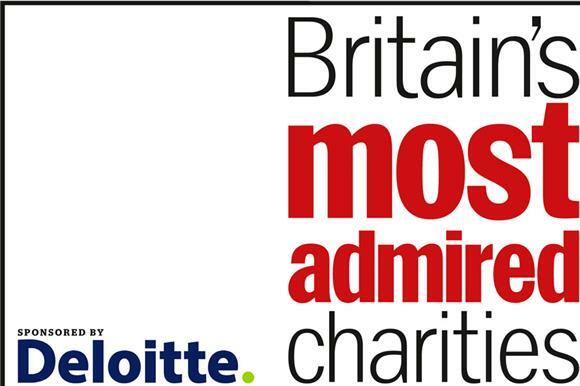 The deadline has been extended for charity chief executives who want to vote in this year’s Britain’s Most Admired Charities awards. Chief executives of charities, voluntary organisations and social enterprises now have until 5pm on Friday 14 August to cast their votes online here. So far, almost 250 chief executives have voted and only a single percentage point separates some of the early frontrunners. On the shortlist for this year’s Most Admired Chief Executive are: Lesley-Anne Alexander of the sight-loss charity RNIB; Henny Braund of the blood cancer charity Anthony Nolan; Catherine Howarth of the responsible investment charity Share Action; Sara Llewellin of the social justice grant-maker Barrow Cadbury Trust; and Clive Martin of the criminal justice infrastructure body Clinks.